Will Medicaid and Medicare Speak to the Future of the ACA? 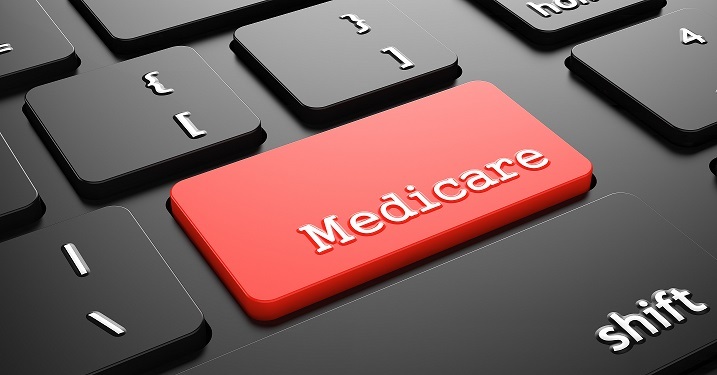 The question of whether existing government programs will influence the future of public policy for others is a hot topic right now as politicians on both sides of the aisles are considering what Medicaid and Medicare will look like down the road. Taking Medicaid and Medicare out of the picture seems unrealistic, but this basic idea ignores the fact that it took years for society to come to terms with the ongoing existence of either of these entitlement staples. Looking back at the history of these programs gives some credence to the idea that the ACA might fall into similar perception, although this is certainly still up for debate. The landscape is similar for the enactment of both programs in terms of the politics in play before and after. Presidents Johnson and Obama both knew how to avoid the challenges of healthcare reform that their predecessors faced- in order to combat this, both presidents had to look carefully into cost controls. There are, however, differences. For example, there was some existing GOP support for extending medical coverage to the poor and to seniors in 1965, and there was a greater approval for government programs in general during this time period, too. The fact that Medicare was built on the coattails of the Social Security program, too, helped. This popular program made it easier for the public to approve. No matter what the future is for the Affordable Care Act, it is important for all individuals to think about their healthcare down the road. Whether it’s a living will or long-term care planning, healthcare is a primary concern for everyone in the U.S. right now. What planning steps have you already taken? Contact us at info@lawesq.net.